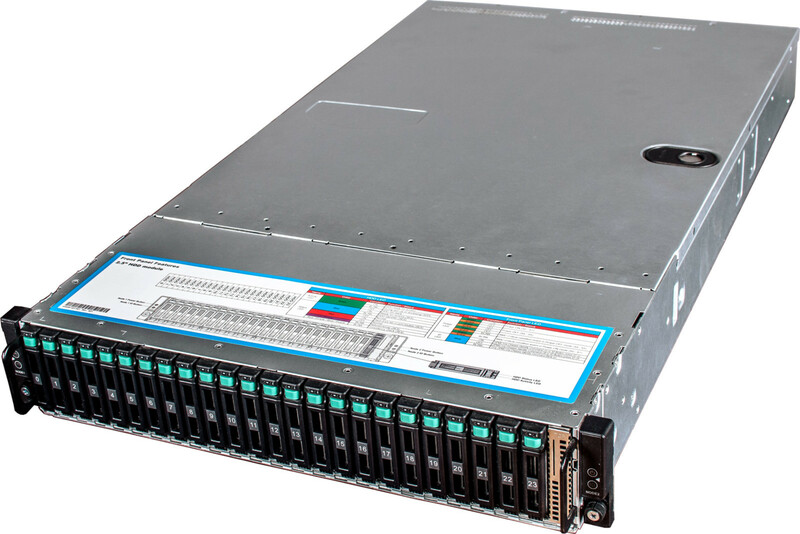 Next-gen “cluster-in-a-box” product, Netberg Demos R420 M2 is build on Intel Xeon processors E5-2600 v4 series. New features are implemented to improve reliability, performance, expandability and serviceability. Demos R420 M2 support up to 1TB of energy-efficient DDR4 memory with up to 40% more bandwidth over previous DDR3 technology. The Intel Xeon Processor E5-2600 v4 product family adds 50 percent more cores and cache over the previous generation and includes numerous other hardware enhancements, such as Intel® Advanced Vector Extensions 2 (Intel® AVX2) and Intel® Quick Path Interconnect link (QPI). These innovations deliver up to 2.2X the performance over the previous generation, significantly boosting output across a broad set of workloads. What is even more important for modern agile business, the Intel Xeon Processor E5-2600 v3 product family also delivers an increase in virtualization density of up to 1.6X compared to the previous generation. Now you can prevent VM sprawl and build solid highly available basement for your business in the single compact 2U box. Inter-node communication is based on Mellanox 10G CX3 chip. This architecture allows HA cluster mode with extremely fast VM migration in Microsoft Hyper-V or Linux on top of it. The second option is PCIe NTB bridge for On-the-Fly cache synchronization of enterprise-level HA storage software. 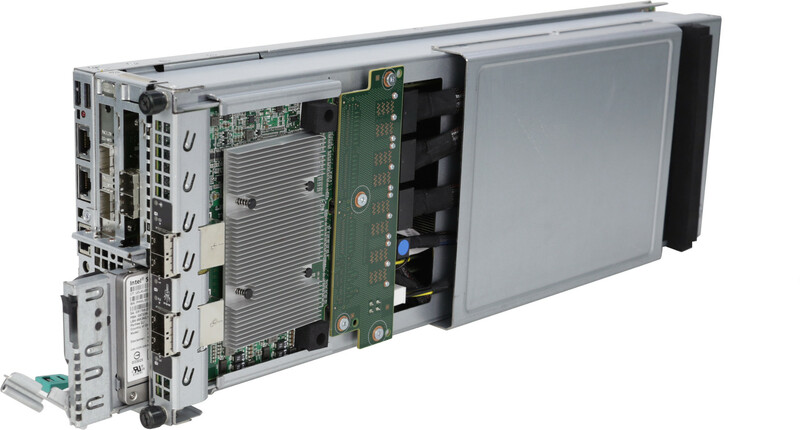 Two PCIe 3.0 x8 LP slots are available for expansion. 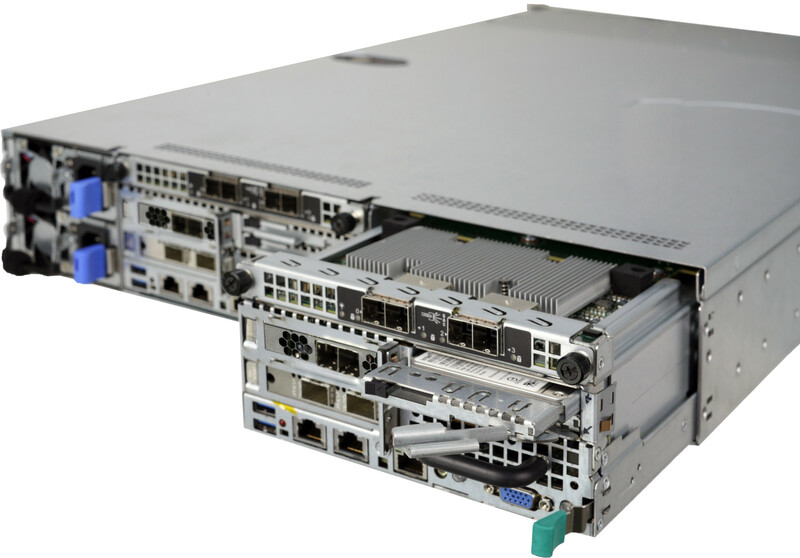 Need InfiniBand, Ethernet or FibreChannel for more bandwidth? More SAS ports for JBODs? You are free to choose. Storage options include 12x 3.5" or 24x 2.5" shared between two nodes hot-swap drive bays with 12G SAS technology from Avago. Two 2.5" 7mm hot-swap drives per node are available for OS installation. Embedded Avago 3008 12G SAS HBA is a perfect way to build all-flash storage subsystem for lightning-fast virtualization or storage appliance with Windows Storage Spaces or ZFS on Linux. Storage expansion is possible with 4 mini-SAS HD ports per node. Netberg Demos R420 М2 servers are equipped with the service processor that provide complete hardware monitoring of system status using a standard Web browser. An intuitive interface allows the user to perform all operations to deploy, configure, monitor, diagnose, renew and control servers. KVM over IP and Virtual Media technologies help system administrators significantly reduce labor costs related to a server control, decrease the number of CD/DVD media with software and install OS on many servers simultaneously through the platform’s secure hardware tools. Netberg Demos R420 M2 is redundant on all major subsystems - cooling, power, SAS interconnect, storage, node interconnect and node themselves. It is perfect for any business who needs a compact energy-efficient solution for highly-available storage or VM cluster. Intel Power Thermal Aware Solution (PTAS) technology perform real-time OOB data collection and control. 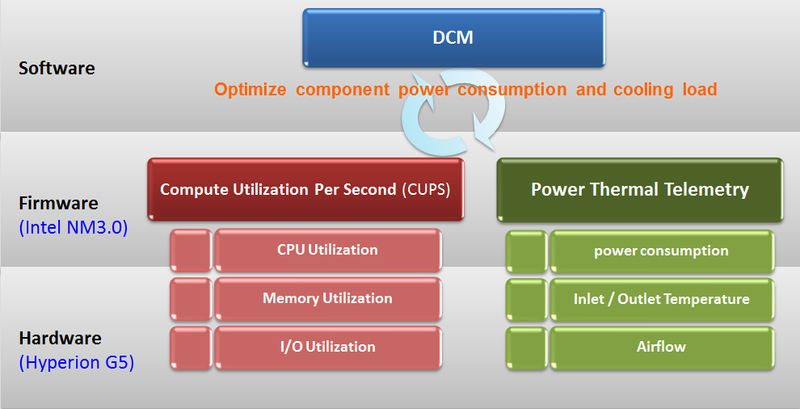 Datacenter Manager (DCM) software optimize component power consumption and cooling load to simplify data center infrastructure management, decreasing CapEx and OpEx.